Jon DeRosa (b. 21 December, 1978) is a guitarist, composer and singer/songwriter currently residing in Los Angeles. Raised in the small shore town of Manasquan, NJ, DeRosa grew up idolizing Glenn Danzig. In his early teens, while studying classical and flamenco guitar and memorizing the entire output of 4AD and Projekt Records, he began writing and recording music. Although DeRosa had been involved with several musical projects by the time he turned eighteen, his dark folk/goth band Dead Leaves Rising was the first of his endeavors to draw national attention and continued to garner acclaim until it was disbanded in 2002. In the difficult years following his hearing loss DeRosa began studying Indian classical vocal music with La Monte Young and Marian Zazeela. His studies with them (and later, Michael Harrison) would be particularly influential to DeRosa and affect all of his musical output from that time forward. Around the time of Aarktica’s 2003 release Pure Tone Audiometry, Jon Pareles of the New York Times wrote, “Aarktica’s songs are extended reveries, built on loops of guitars and drums and occasional voices. The musical elements hover and circle, float by or bristle with distortion as the songs drift through serenity and trouble.” Throughout the 2000’s, DeRosa continued performing and releasing music as Aarktica, in addition to playing guitar with New York City chamber pop ensemble Flare. DeRosa also briefly recorded under the name Pale Horse and Rider, releasing two albums of urban country songs during this time. 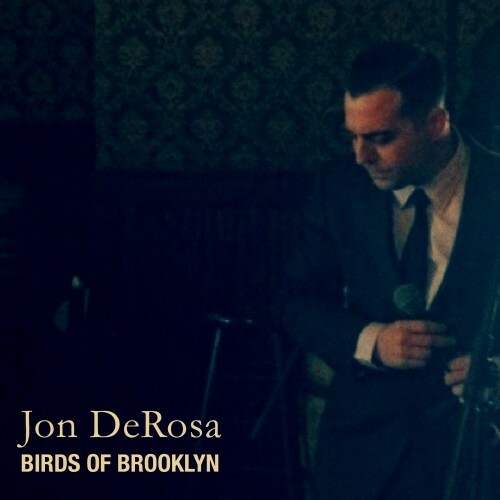 Rob O’Connor at CMJ remarked “DeRosa’s not unlike the downcast end of Springsteen. ‘Jersey Coast Line’ [from 2002’s These Are The New Good Times] could very well be Nebraska‘s 11th track.” In 2006, DeRosa lent his voice to Stephin Merritt’s opera “The Peach Blossom Fan”, as the role of Hou Fang Yu. Some of his contributions were first featured on Merritt’s Showtunes album (Nonesuch, 2006). “The Peach Blossom Fan” became available in its entirety in 2008 (Nonesuch). In 2011, DeRosa unveiled his first eponymous release, the Anchored EP. Novelist Ed Park (The Believer) said of it: “At first, Jon DeRosa’s Anchored EP, a quartet of gorgeously layered chamber- pop shanties, seems leagues away from the voluptuous Lovecraftian drift he perfected under his moniker Aarktica. But there are dark spaces here, too, room to brood in the sweet gravel of his voice, in Julia Kent’s penetrating cello lines, and in the quiet violence of the lyrics. With a depth that belies its brief running time, Anchored is so perfect that it literally gives you the chills.” In the Summer of 2012, Mother West Records released a limited vinyl edition of DeRosa’s debut full-length A Wolf In Preacher’s Clothes. 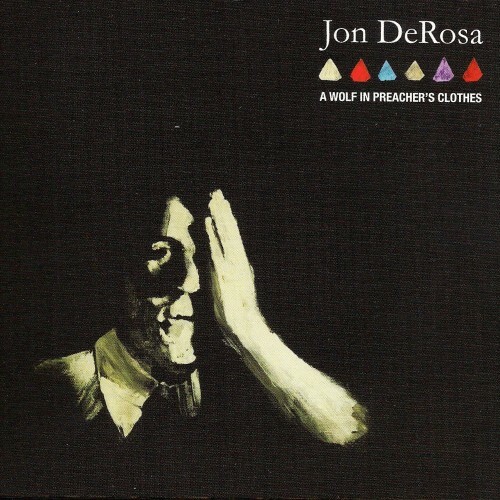 In the months that followed, DeRosa signed with Rocket Girl Records in the UK and A Wolf In Preacher’s Clothes was released on CD throughout Europe on November 5th, 2012. In early 2013, DeRosa contributed a track as Aarktica to Lucy Walker’s film The Crash Reel. The soundtrack also included Stars of the Lid, Grizzly Bear, DJ Shadow, Chemical Brothers, Moby, Lykki Li, M83 and many others. 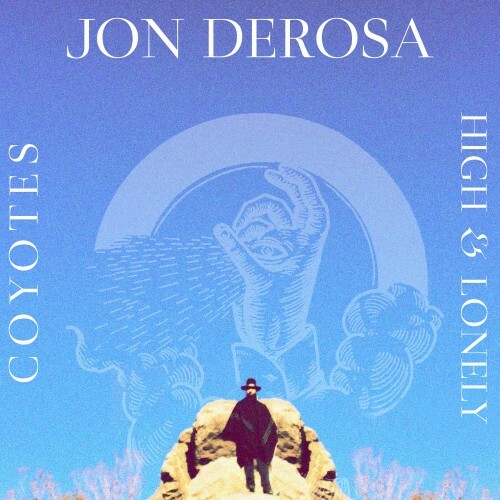 In the Fall of 2013, DeRosa released the single “Signs of Life” via Rocket Girl Records and toured Europe in support of punk/no-wave icon Lydia Lunch. 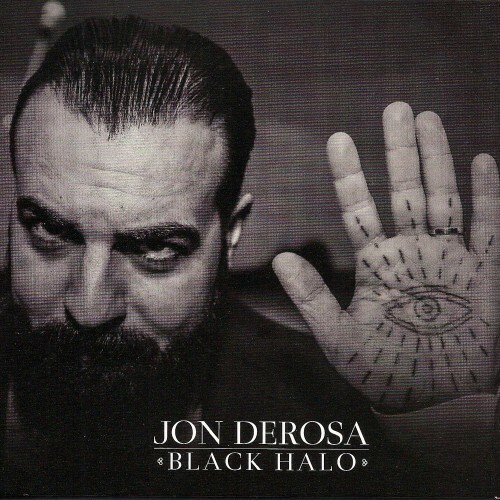 DeRosa will be releasing his second eponymous full-length album Black Halo on May 25, 2015 on Rocket Girl. The album includes collaborations with singer/songwriter Carina Round and Stephin Merritt of The Magnetic Fields.